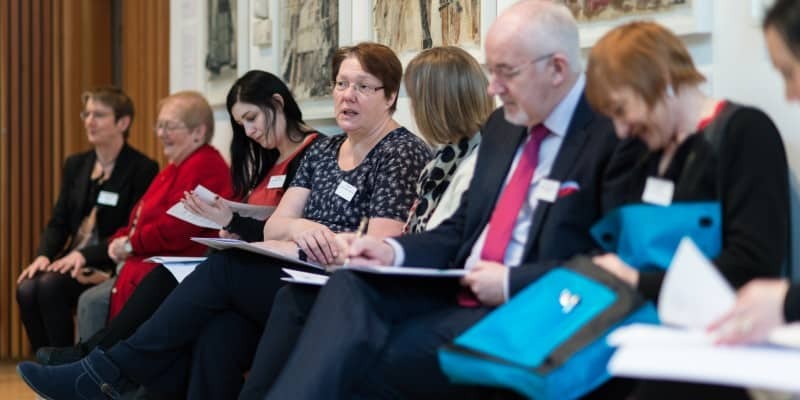 Following a very successful leadership programme in 2014 Voluntary Health Scotland is offering senior managers in the voluntary health sector the opportunity to build their leadership skills. The programme, called Learning to Lead in Health, is funded by the Scottish Government and will be delivered in partnership with The Social Enterprise Academy in 2015. The 2015 programme will provide a full action learning programme delivered in 6 days over 4 months in both Edinburgh and Glasgow locations.